Don't party without us. 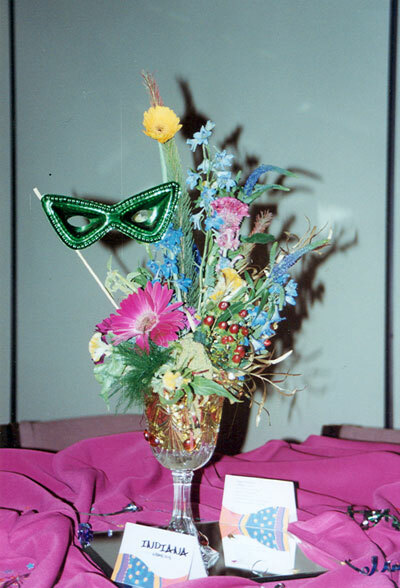 We can do elegant dinner parties to wonderful Hawaiian theme Parties. 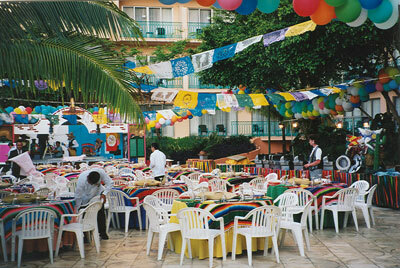 Incentive Programs are our specialty, Give us a call to plan your next event outside of Colorado. 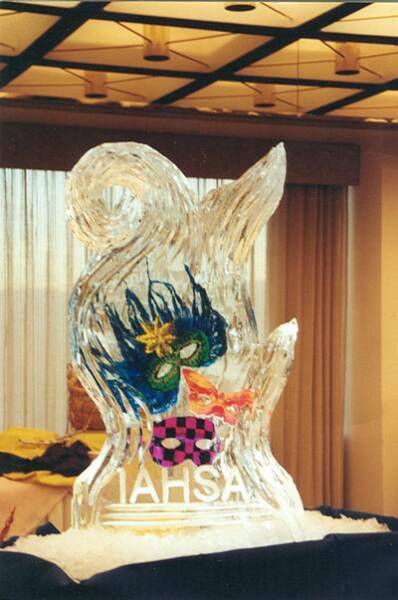 No event is complete without an ice sculpture to fit the occassion. 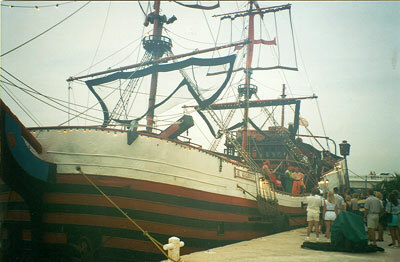 Mexico, Puerta Rico, Hawaii, you name it we travel to it. 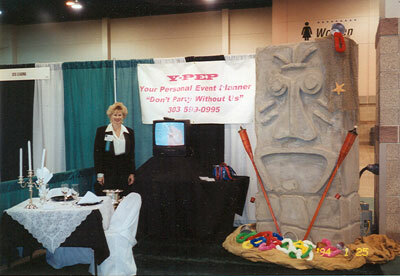 YPEP can transform your backyard to become a Carribean Island for your next event. 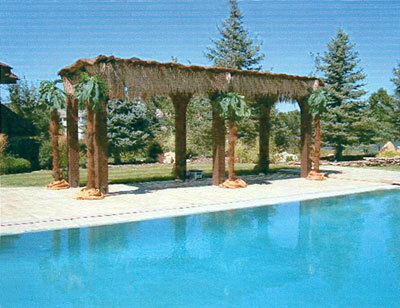 Tiki Hut anyone? 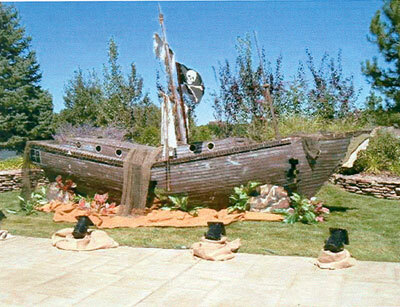 Your next event can have any theme you'd like, give us a call. 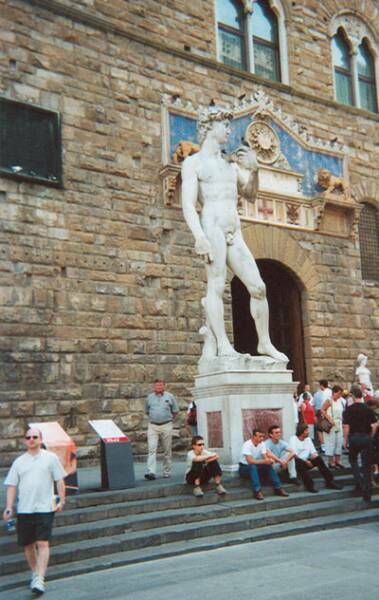 Checking out Italy for a client to bring guest. Below is a small example of some of the events we've planned ... including incentive trips, team building events, private parties, and corporate celebrations. We love traveling. 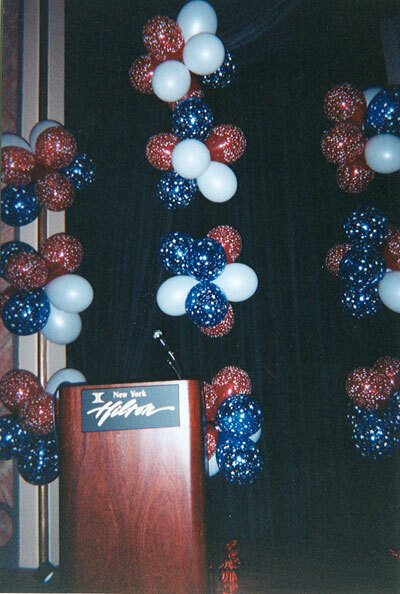 This was a conference meeting in New York City. 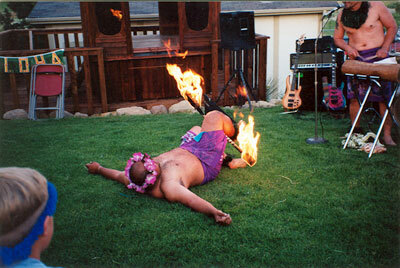 We can bring Hawaii to your event, complete with fire dancers. 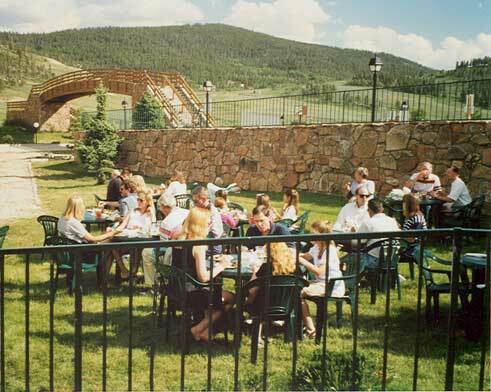 Why not do your next conference in the Colorado Mountains. 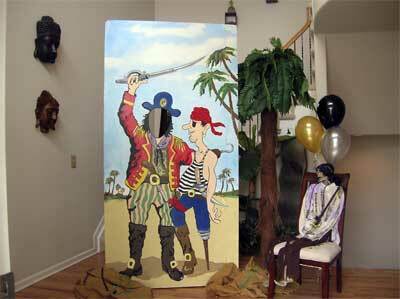 Need decor for your next Pirate Party give us a call we can do it all, from treasure chest to Pirate skeletons. 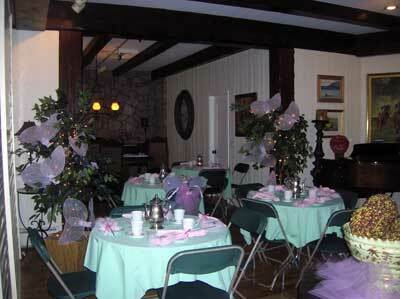 Fairy Princess Tea Parties wouldn't be complete without fairy wings. 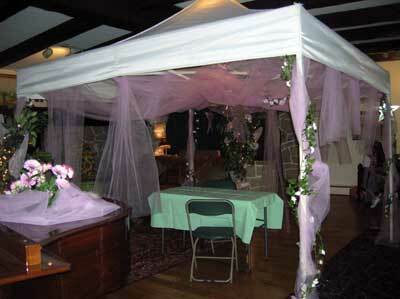 And don't forget the Fairy Princess tent for our fairy princess face painters.